The Evergreen State’s tax structure consistently ranks dead last in terms of fairness. It’s with this in mind that Senate Majority Leader Andy Billig and others introduced a striking amendment to Senate Bill 5961 today to help fix Washington’s tax code. 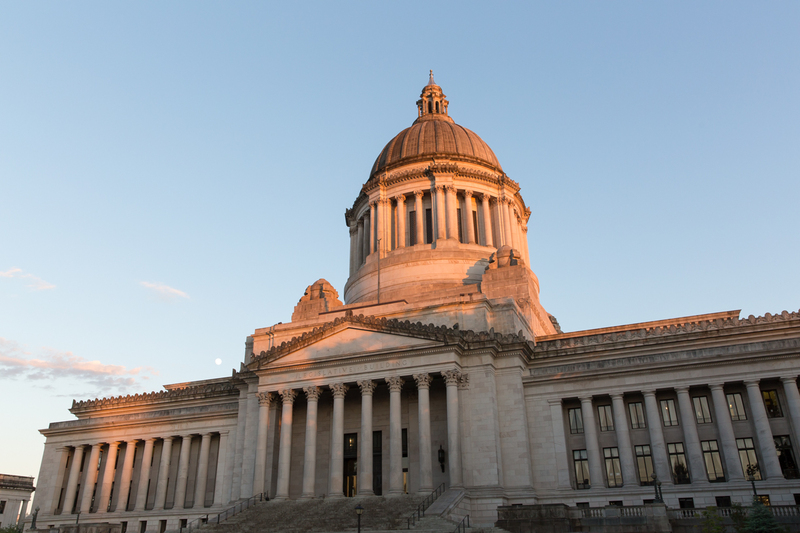 The proposal creates a capital gains tax that would impact approximately 8,000 of the wealthiest Washingtonians while offering tax relief to the vast majority of lower- and middle-class families in the state. Washington is one of only nine states that give the ultra-wealthy a pass on capital gains taxes. Under the Senate proposal, if someone turns a profit of more than $250,000 on the sale of stocks, bonds, commercial real estate, or a large business, they will pay a tax of 8.9 percent on the profits above that threshold. Working Families Tax Credit ($220 M): A tax break for 400,000 of the state’s most underprivileged families – phase-outs begin when income is greater than $19,000 per year. Small businesses tax cut ($260 M): Up to $3,000 in B&O tax relief for businesses grossing less than $2.5 million in revenue annually. This would apply to approximately 350,000 – or 90 percent – of Washington small businesses. Senior property tax reduction ($15 M): A property tax reduction for approximately 21,000 households to help senior citizens with economic and housing stability. Eliminate sales tax on certain products ($235 M): Sales tax ended on diapers, medical and mobility equipment, feminine hygiene products and over-the-counter medications.